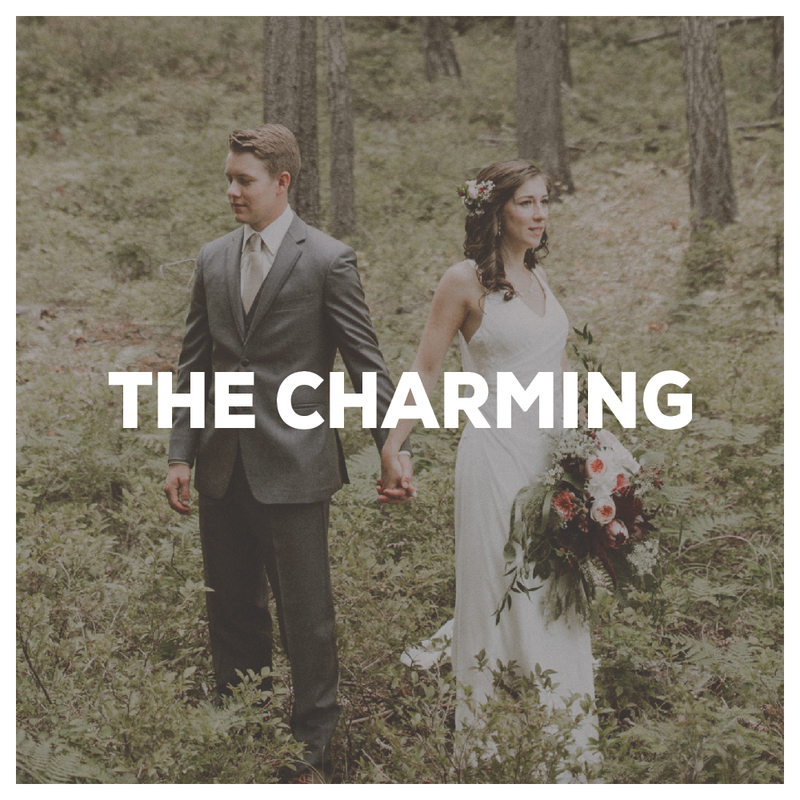 Below is an in-depth look at the Cinematic Wedding packages and services we offer. You go to a bridal show, all the joys, the feels, the excitement - it can be exhilarating! It can also be stressful. You write a check here, swipe there, and before you know it, you've spent your budget and don't have anything left for photography and film. So we've come up with a way to ditch the stress, save you loads of cash - all with one simple price right up front. We've given you two ALL-INCLUSIVE packages to choose from. It couldn't be easier. Right up front, we'll save you $10,000. Yep, you read that right. According to www.costofweddings.com, in 2017 the average Springfield, MO wedding cost a staggering $28,188! That's absurd. We'll shave $10,000 off immediately and give you the wedding of your dreams. Perhaps you're wanting a little cheaper All-Inclusive option. Look no further. 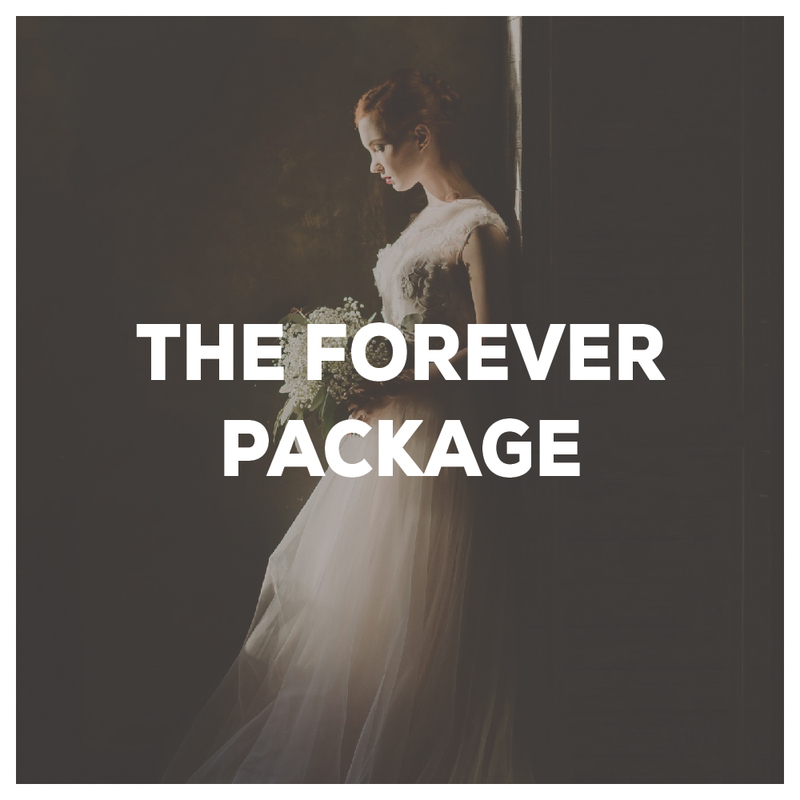 The Timeless Package offers all the same benefits as the Forever Package, just with some little adjustments here and there to save money. No worries, your dream wedding is very much still achievable! 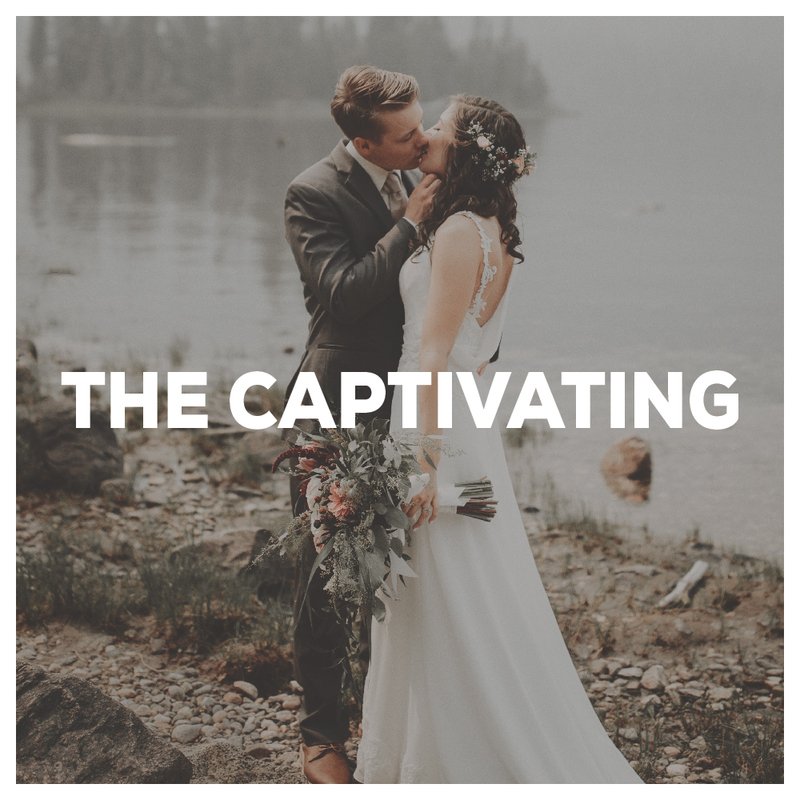 Cinematic Wedding Film 5-7 minutes in length. Full Coverage the day of Wedding up to 10hrs. Love letters in the film. In-ceremony expressions of love for each other. 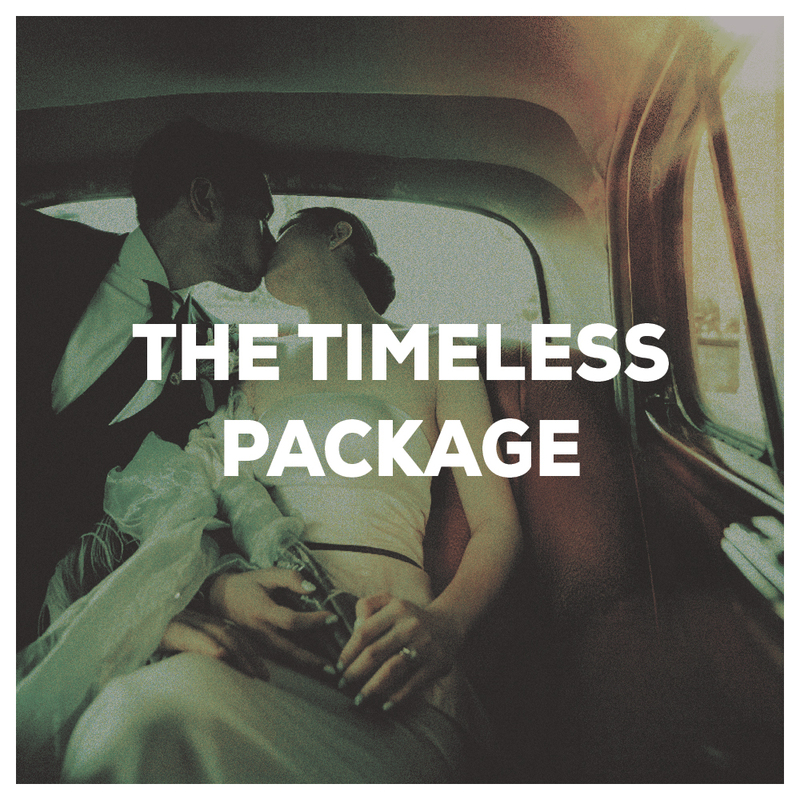 Our Captivating package will leave you breathless as you watch for years to come. A central focus on every emotion that you experience on your wedding day. Full Coverage the day of Wedding up to 8hrs. Love letters in the format of your choosing. 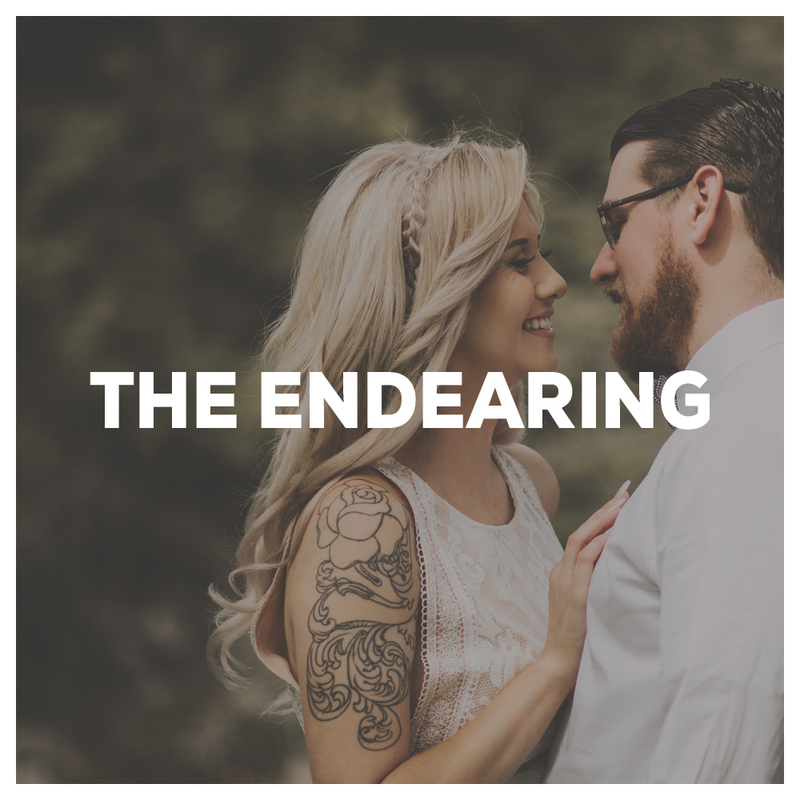 The Endearing package is just that. Packed full of love. This affordable and feature rich film will have you and your spouse falling in love again and again. Full Coverage the day of Wedding up to 5hrs. Our most affordable option is quite the little charmer. This is the base of all of our Cinematic Wedding films. All the highlights of your day packaged together nice and tidy - without breaking the bank. Full Coverage the day of Wedding up to 4hrs.